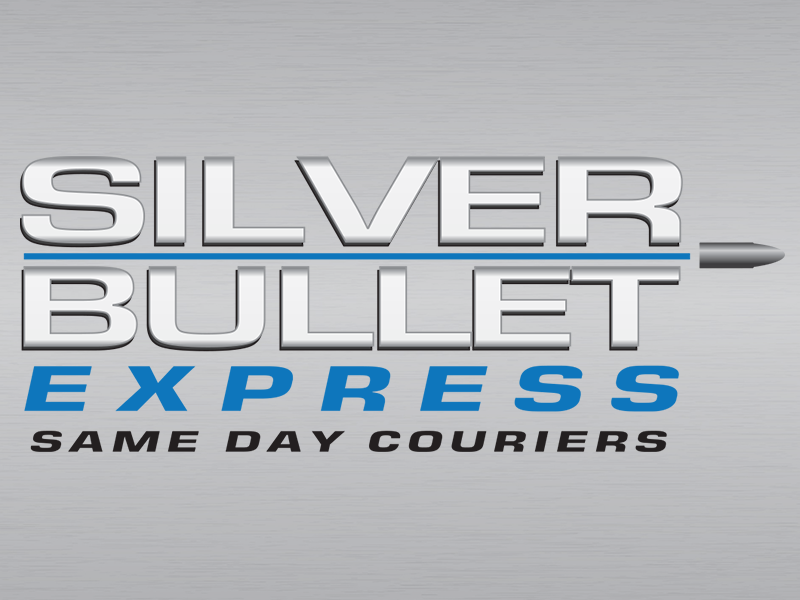 Silver Bullet Express is a cheap same day courier service located next door to Flitwick, Bedfordshire. We are UK-wide and can deliver your goods on the same day – whether we’re collecting or delivering to Flitwick. We’re family run and have been successfully growing over the last 10 years. The number of clients we work with is always on the rise and we have positive word of mouth to thank for that. We have recently added the wonderful instant quote generator to our website (available on this page). To get an instant quote for your requirement, all you need to do is provide us with some basic information. You will then be presented with two quotes. One of these prices is for a small delivery van (if you’re sending a small consignment) and the other is for a large delivery vehicle (if you are sending pallets, for example). There is an option to book the collection immediately. We always aim to collect your items within the hour. Silver Bullet Express has a 5.0 out of 5.0 score on Google reviews, thanks to our excellent and caring customer service. Insurance is provided at no additional cost. Our fleet of vehicles vary in sizes to ensure the most appropriate one is dispatched for your delivery. This helps to ensure our service is cheap. Paperwork is provided as standard. Goods are collected and then taken straight to the address you have given us for delivery. There is no stops along the way. In the very unlikely case a driver is running late, you will be notified so you can keep your client up to date. Book your collection now and we’ll see you soon! Please call our friendly team on 01525 620069 to book a collection now or to discuss a quote or your requirements. We are here to help and look forward to hearing from you.